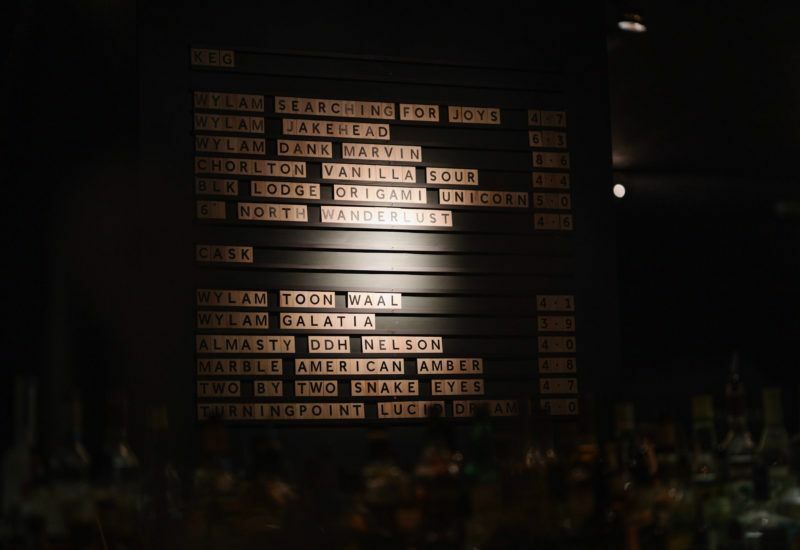 The Town Wall is a Public House and Eatery in Newcastle upon Tyne serving excellent food and an extensive drinks selection. View our selection of international beers, wines, champagnes and softs. 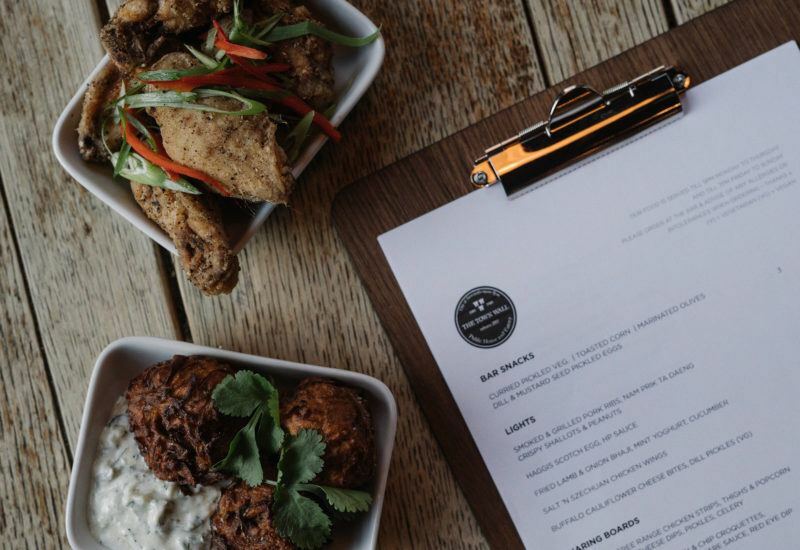 Whether it be light bites, lunches, evening meals and Sunday Roasts we have you covered. 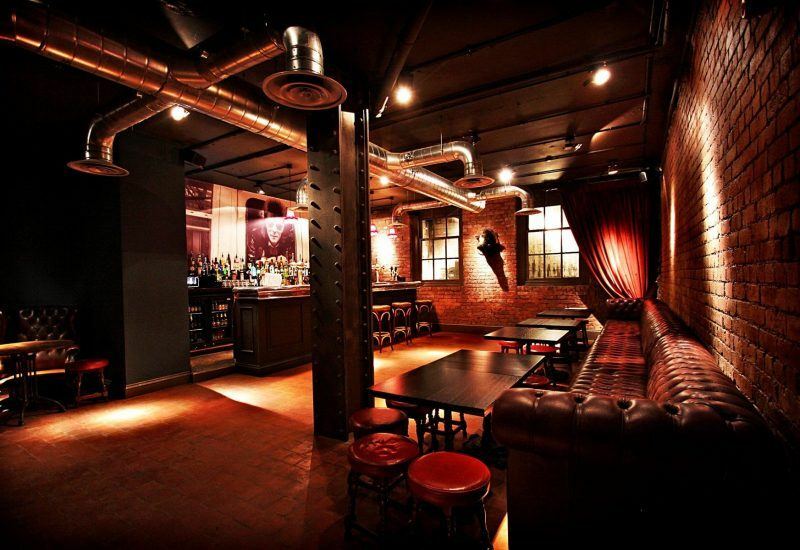 The perfect space for Drinks Parties, Private Dining, Meetings & Socials.